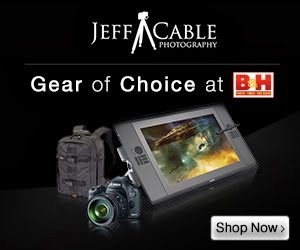 Jeff Cable's Blog: Check out the all new gear page! 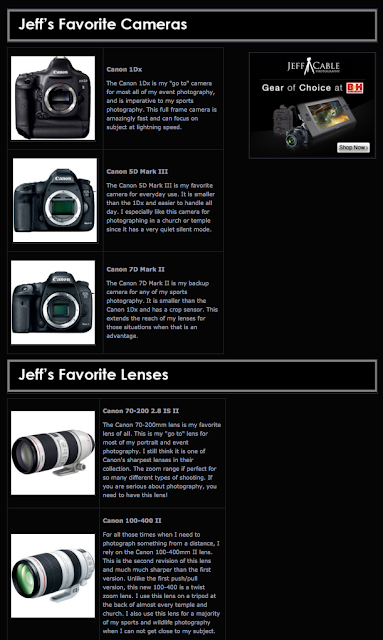 Thanks Jeff for the gear page. Do you have the list for Nikon users ?